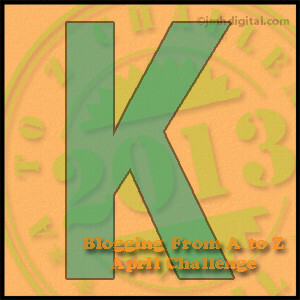 This is the eleventh post in the April A-Z Challenge. I am posting a painting that I did in kindergarten. The newspaper I painted on is dated Sunday, September 30, 1951. It is a want ad page from the Detroit News. A page full of bungalows for sale, not in my neighborhood, but further out in the suburbs. There are two things that I remember clearly about kindergarten. 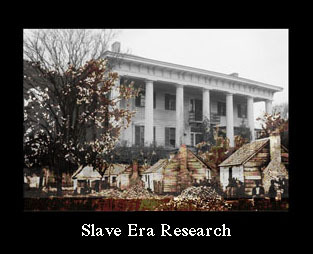 I remember walking, as a class, down the block to the playground and playing in the sandbox with several other children. I remember painting on the easel on newspapers every chance I had. The teacher spoke to my mother about it because she was concerned that I didn’t try other things. My mother told her that I could do everything else they had in the classroom at home. You can read about my life as a kindergartener in the post A is for Atkinson, from the Family History Through the Alphabet Challenge. 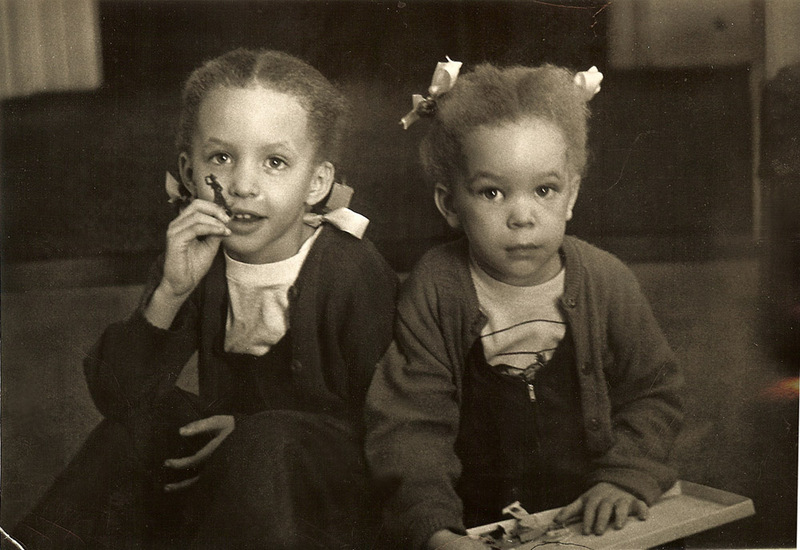 Kristin and Pearl about 1951. The thing i remember most about kindergarten is painting on easel with watercolor paints! Fantastic that it has survived all this time. The painting was kept very well. You must have liked trees! When you look at that picture, it must bring back many memories for you. 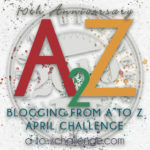 Well done for 11 blogs on the A-Z challenge. I can see that corner of the kindergarten room with the easel and me painting but maybe I just made that up and it’s not a memory. I’m sure your butterflies looked just as amazing when you were 5! Don’t forget to frame the best of Miss 5s so they will last on down through the years without crumbling. That’s a beautiful tree in the colors of fall, and it is so well preserved. It’s really crumbling badly. You can see the edges. I guess it should have been framed to really preserve it. The most interesting stuff is always what you don’t have, I guess. But the teachers seem to want you to be well rounded. It is great that you still have that painting and it is very good for Kindergarten. The first sign of creative Kristin? The photo of you and your sister is just beautiful but you both seem to have a sadness in your eyes? They never told us to smile so we just looked regular in photos. Maybe it was nap time. I don’t remember that being a sad time. I think I did most of my painting in kindergarten. I took the required classes in college but I’m a non-working printmaker. I do intaglio. I guess I haven’t shared anything here. Since I started blogging, I haven’t done any printmaking. I had started again after a break of about 40 years. Maybe I should do a print one and make “P” for printmaking. Kindergarten isn’t what it use to be. I was shocked how much work they put on them now. Mine came home with home work and we’re behind because I didn’t put them in preschool. So much for kids being kids (which is why I home school now). 🙂 I love the painting and think it’s sweet you still have it! You Were/Are Bonny!!!! :) How Lucky to keep your young Art + I envy your memory! I can remember little,so young. I remember sitting in the garden at my kindergarten, being told the story of how the blackbird came to get a gold beak. 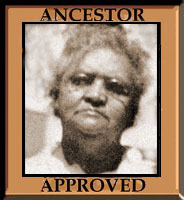 (UK) The Head teacher was Mrs Stevenson. Love the painting–bold and filling the page. (And remember Want Ads before the digital era?) Super-cute photo and cheeky expression! WOW you were an amazing artist early in life!! I still can’t make a stick figure that looks like a stick figure!! I love this! I love the painting on newspaper. I love the photo. I love that you kept the painting all of those years. Awesome on so many levels! What a lovely painting. I think it is so cool that you still have it. I have a couple of things from my grade school years and they are treasures to me. 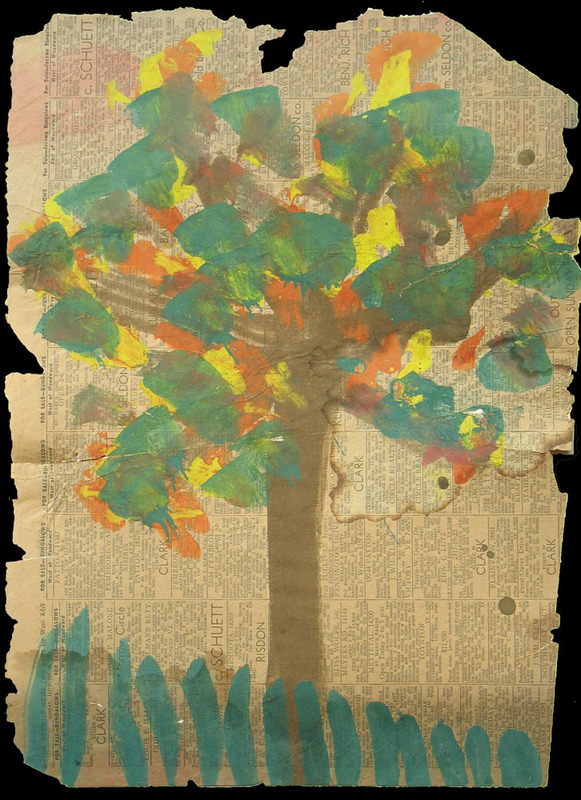 The only reason I still have my kindergarten tree painting is because my mother saved it all those years. I came into it later, when I was old enough to appreciate saving it. I didn’t go to kindergarten. When I was a child in rural Pennsylvania, only the town kids when to kindergarten. I was definitely a city kid. How wonderfully you’ve preserved the picture and the lovely memories it represents! Thanks for stopping by my other blog yesterday! That’s a pretty good painting for such a young kid. I think that’s so wonderful that you still have it. You had a great eye for color for someone in kindergarten. As suggested above, you should try painting again if you don’t already do so.